Melbourne CBD, one of the most requested locations for an Apple Store has been a dream for years. Today, Apple has revealed plans to make it a reality by announcing a store for Federation Square. An announcement made possible with a partnership with Federation Square and the Victorian Government. 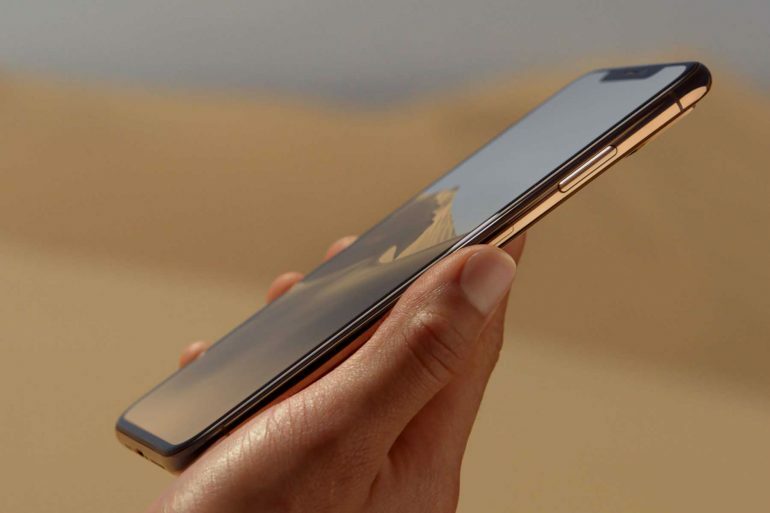 The store, which will be called Apple Federation Square is set to be powered entirely by renewable energy, create over 200 positions and will be a large flagship store. Currently stores in Victoria are smaller mall stores although Apple Chadstone recently got a complete redesign. 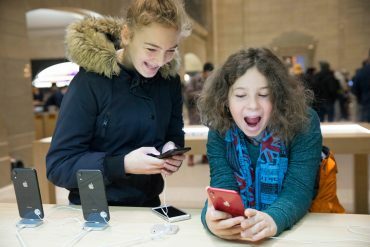 Apple has designed the store to respect the original vision of the plaza, with a bespoke design concept and extensive landscaping. The store will be a two-level pavilion with wrap-around glass and balconies with city views. Metal cladding and stone flooring is used to complement adjacent buildings. 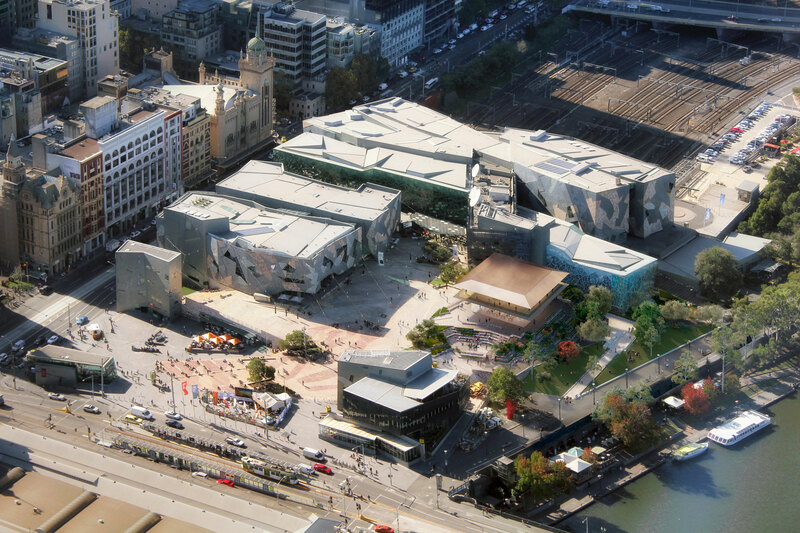 “We’re thrilled to move forward in the planning process for our new home in Melbourne’s Federation Square and would be honoured to call the world-class galleries and museums of Melbourne our neighbours,” said Angela Ahrendts, Apple’s senior vice president, Retail. Apple also points out the store will increase public space within Federation Square and improve access to the Yarra River. Today At Apple sessions will educate and engage the community. Free sessions across photography, music creation, app development, visual arts, and more. 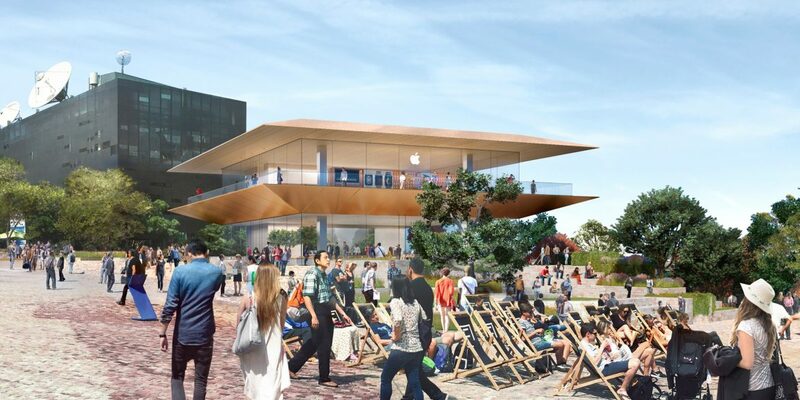 At this stage, Apple Federation Square store is in planning stage. 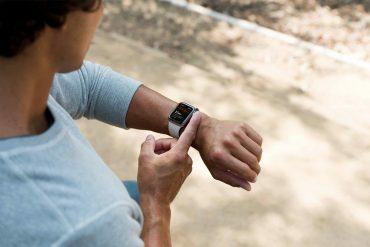 Apple has not yet announced an opening date.